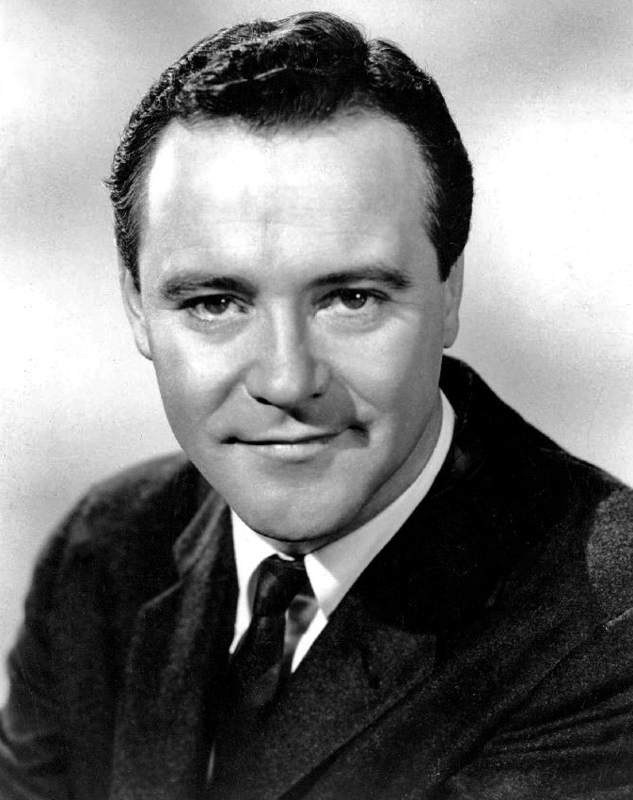 Place of Birth: Newton, Massachusetts, U.S.
Jack Lemmon was an American actor and musician. He won the Academy Award for Best Supporting Actor for Mister Roberts (1955), and the Academy Award for Best Actor for Save the Tiger (1973). He was known for working with actor Walter Matthau. Jack was the son of Mildred Burgess and John Uhler Lemmon, Jr., a doughnut company president. Jack was married to actress Felicia Farr, until his death. Jack had a son, actor Chris Lemmon, with his first wife, actress Cynthia Stone; and a daughter with Felicia. Jack’s paternal grandfather was John Uhler Lemmon (the son of Benjamin Franklin Lemmon and Jane Elizabeth Davis). John was born in Pennsylvania. Benjamin was the son of Thomas J. Lemmon and Mary Galloway. Jack’s paternal grandmother was Agnes Johanna Hanafin (the daughter of Patrick Hanafin and Mary J. McFeely). Agnes was born in Connecticut. Patrick was Irish. Mary J. was born in Louisiana, to Irish parents. Jack’s maternal grandfather was Edgar Marion Noel (the son of Lemuel Marion Noel and Mary Jane Burgess). Edgar was born in Virginia. Lemuel was the son of John Noel and Elizabeth Branson. Mary Jane was the daughter of Daniel Morgan Burgess and Julia Ann Lindsay. Jack’s paternal grandmother was named Sarah E. Larue. Sarah was born in Pennsylvania.